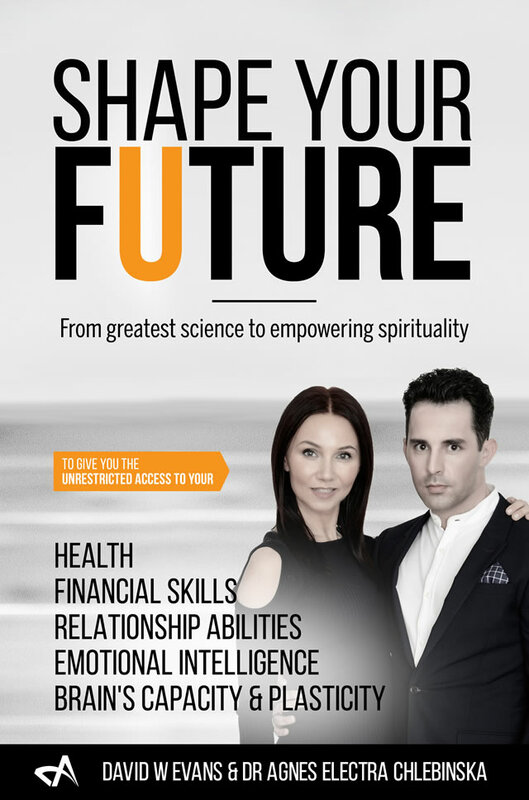 To give you the unrestricted access to your health, financial skills, relationship abilities, emotional intelligence and brain's capacity and placticity. Coming in 2019. 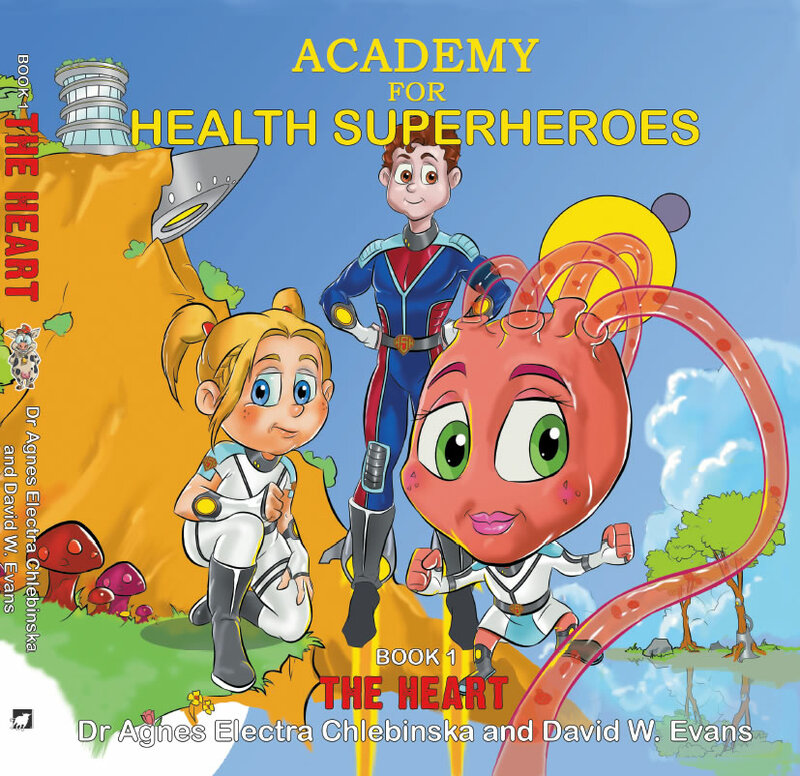 The Academy for Health Superheroes series is set in a fantasy world and uses quirky characters to promote healthy living. Available on May 2017.